By-Pass Auto Body is a locally owned and operated full-service automotive repair shop in Springfield, Illinois. Since 1970, we have provided excellent customer service and quality craftsmanship with each vehicle that enters our work bay. From small dents in your car’s door to “nearly totaled” vehicles requiring repair or replacement of major body sections, the team at By-Pass uses their extensive experience and knowledge to restore your car to pre-crash condition. We also offer a wide variety of auto repair services and with each one comes with our owner guarantee. 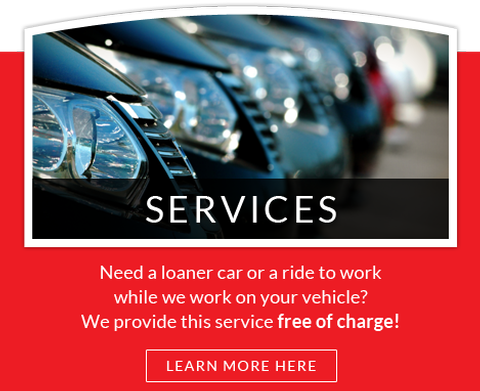 Need a loaner car or a ride to work while we work on your vehicle? We provide this service free of charge! To learn more about By-Pass, simply visit our Services page. Have a rattle or noise in your vehicle that needs to be looked at? Are you ready to have the dent in your door or fender made to look as good as new? 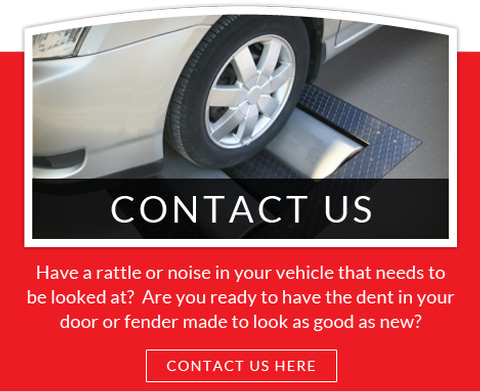 Contact Us and we’ll get you fixed up and back on the road in no time.